1994, January 10, born in Shanghai, China. In 2012, she attended University of Wisconsin-Madison, studying Art History, now a junior student. During these three years in university, she joined university-based art clubs, such as Chazen Museum ambassadors and Wuds art committee. During these experiences, she assisted to install art works and to organize small-scaled exhibitions in the university, and got the opportunity to know various current contemporary artists’ art work. 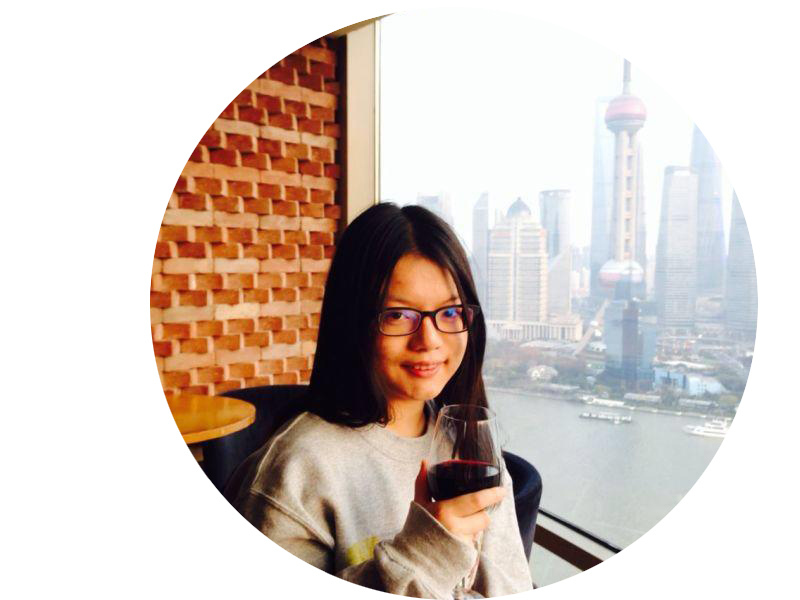 In December 2014, she started an internship in Shanghai Pearl Lam gallery. In these days, she did various young growing artists researches, and found the strong interest in contemporary art and the eager to write articles about new contemporary artists and their exhibitions. 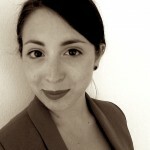 In February, with Sara Berton, she joined Artitudes, as co-writer, to introduce contemporary art exhibitions world-wide to audience who has interest in contemporary art. 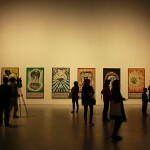 As a contemporary art international blog, Artritudes shares with viewers with newly exhibited contemporary art shows and creates a platform for young contemporary art lovers from all over the world to share their thoughts and minds.